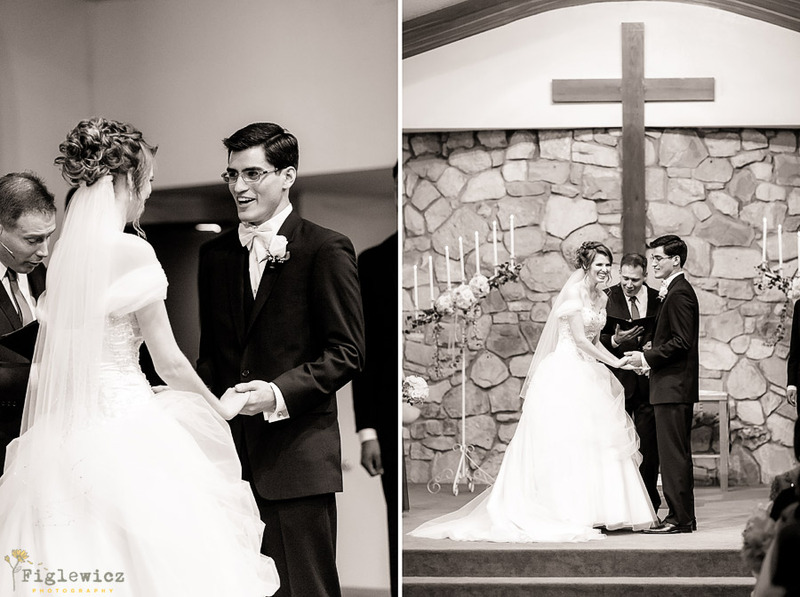 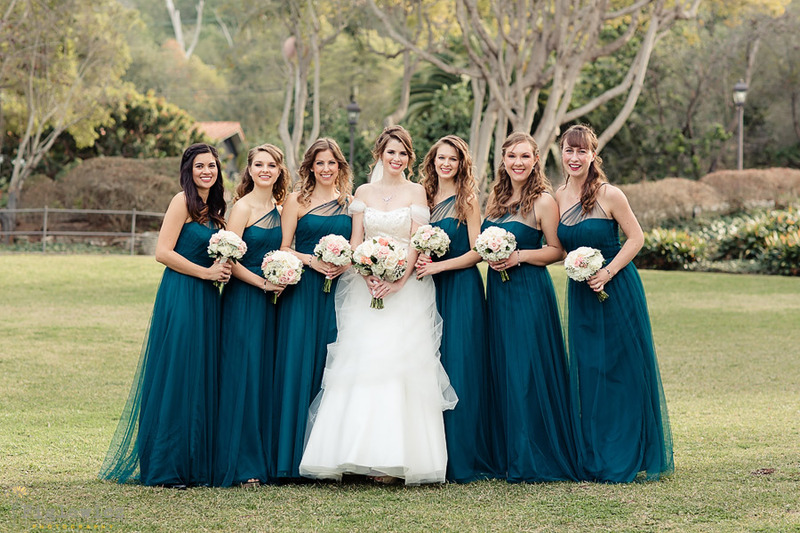 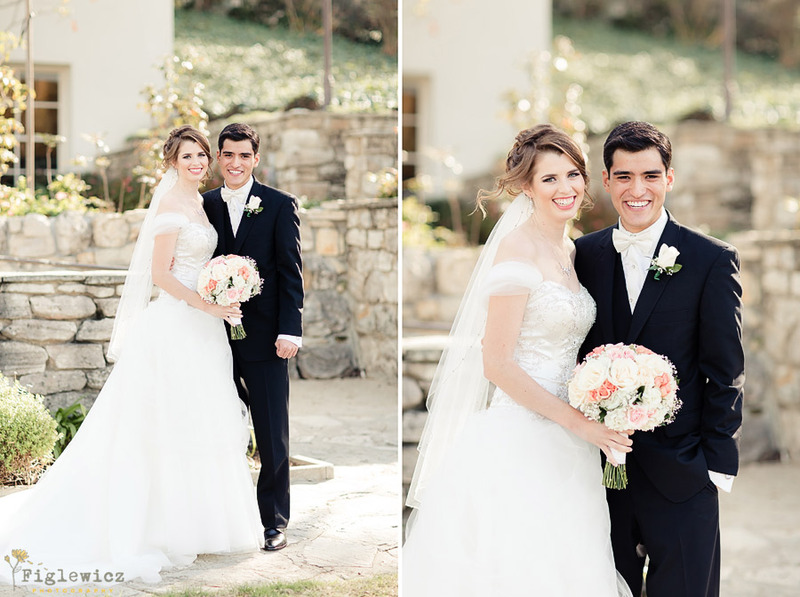 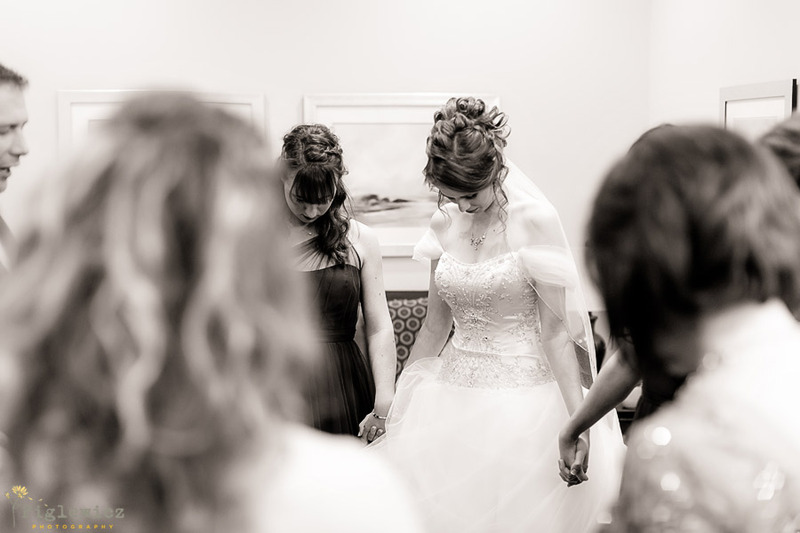 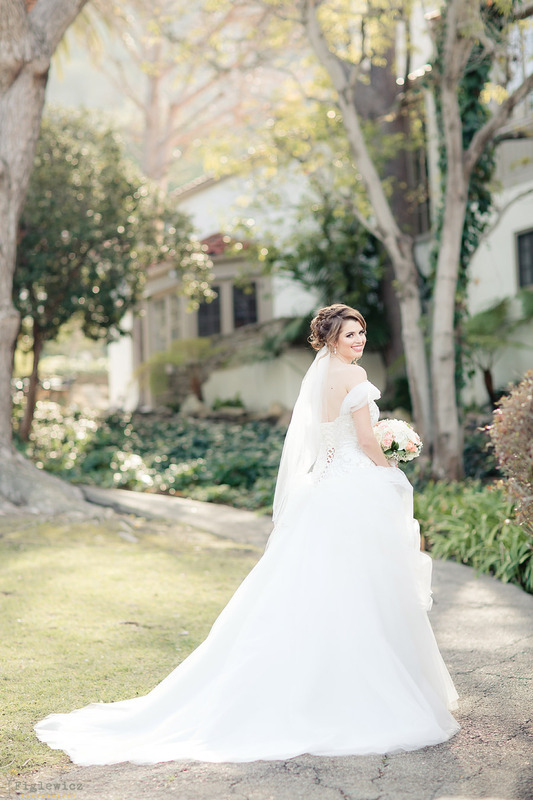 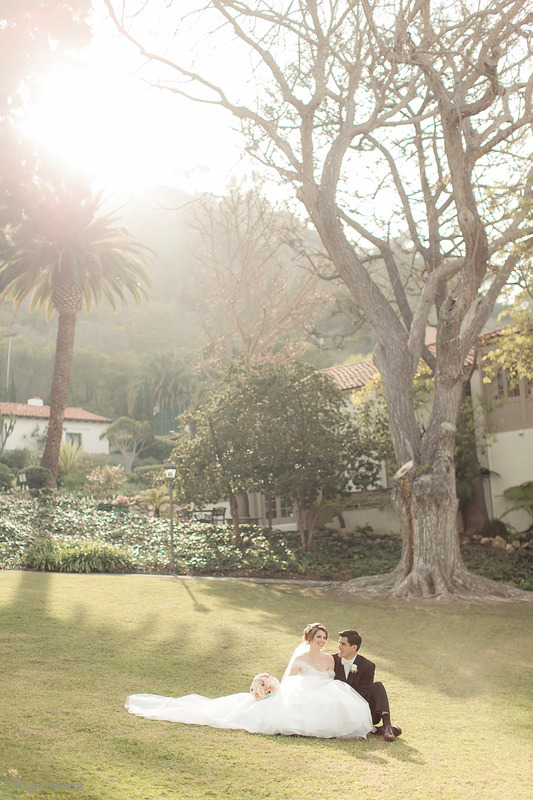 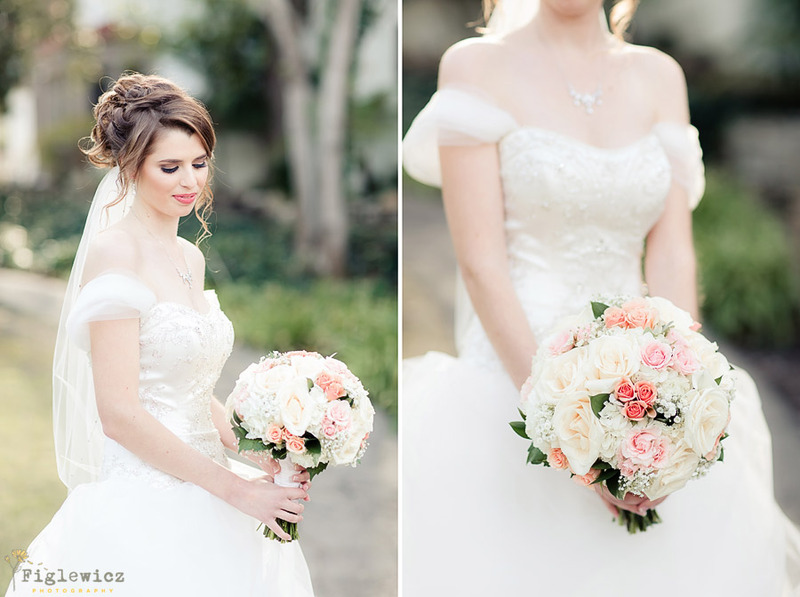 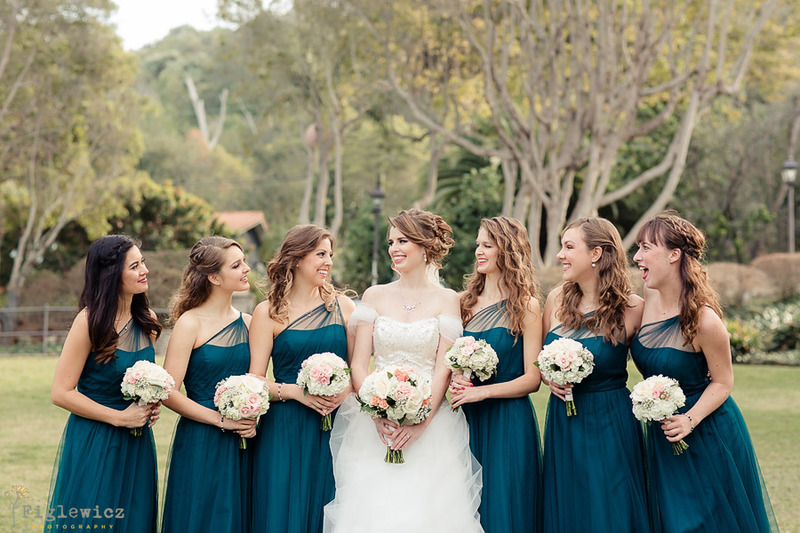 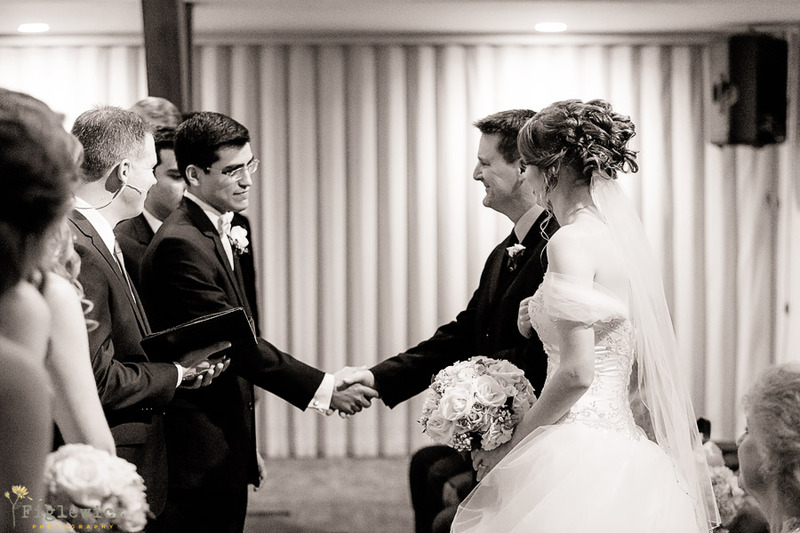 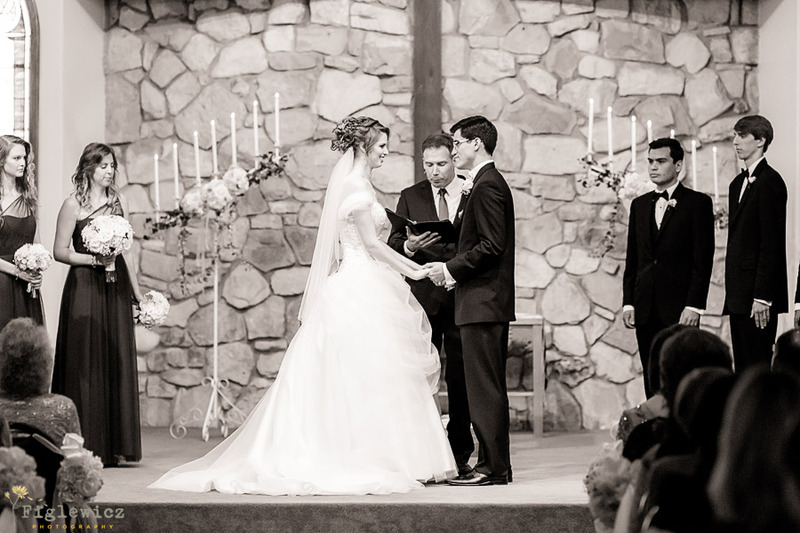 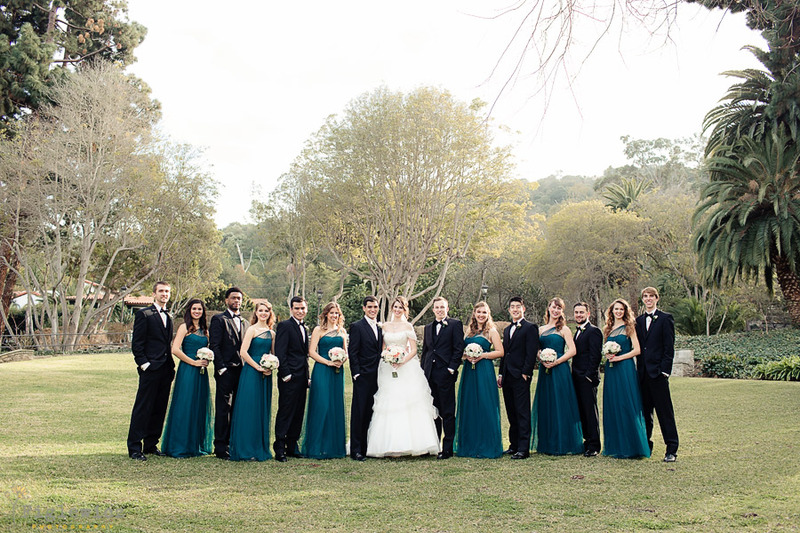 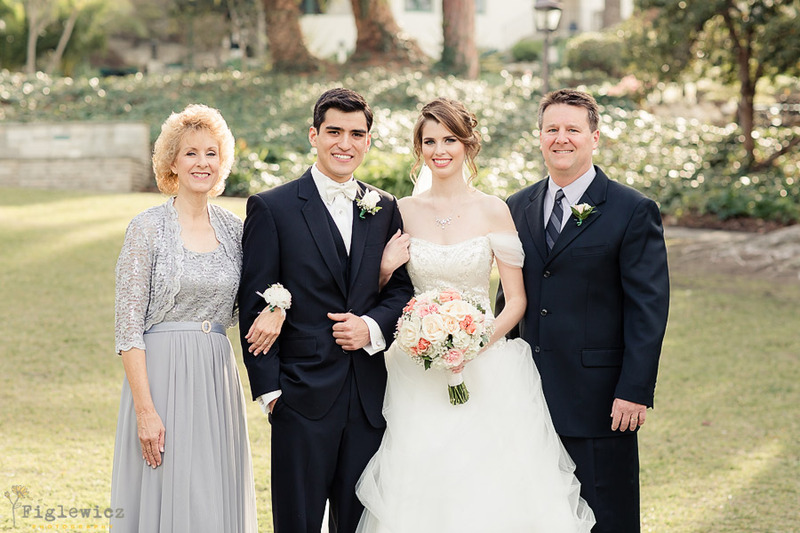 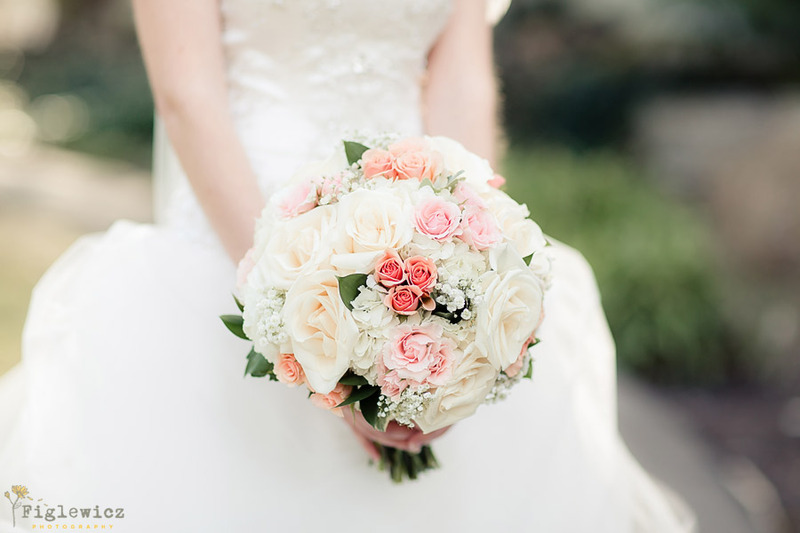 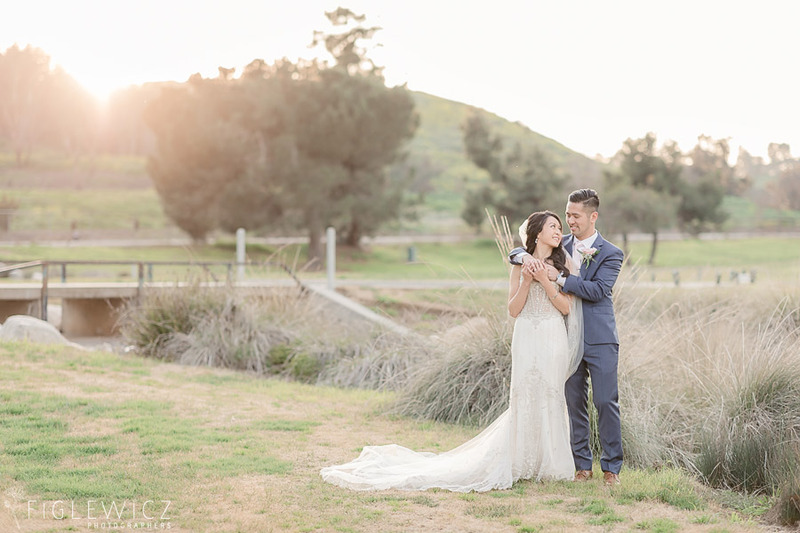 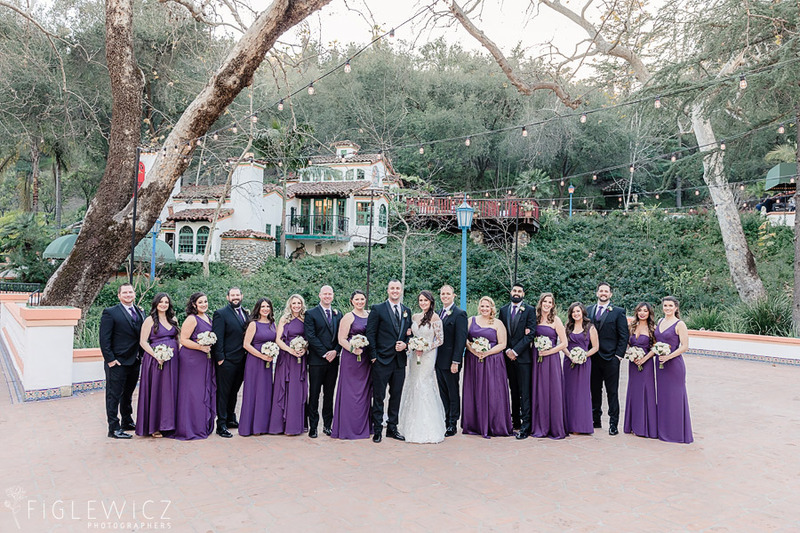 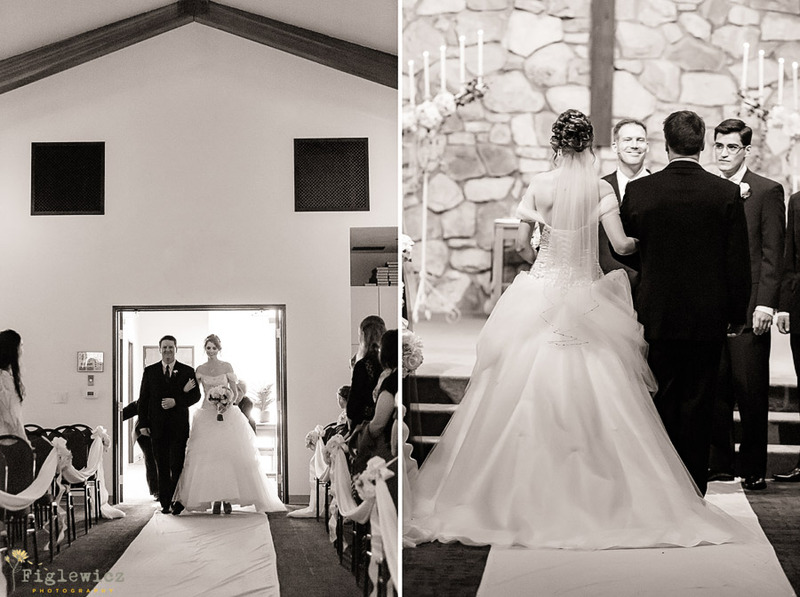 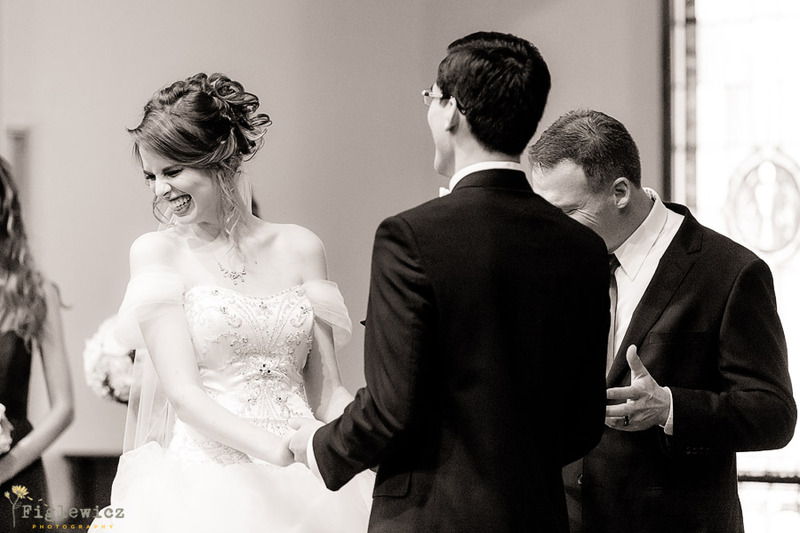 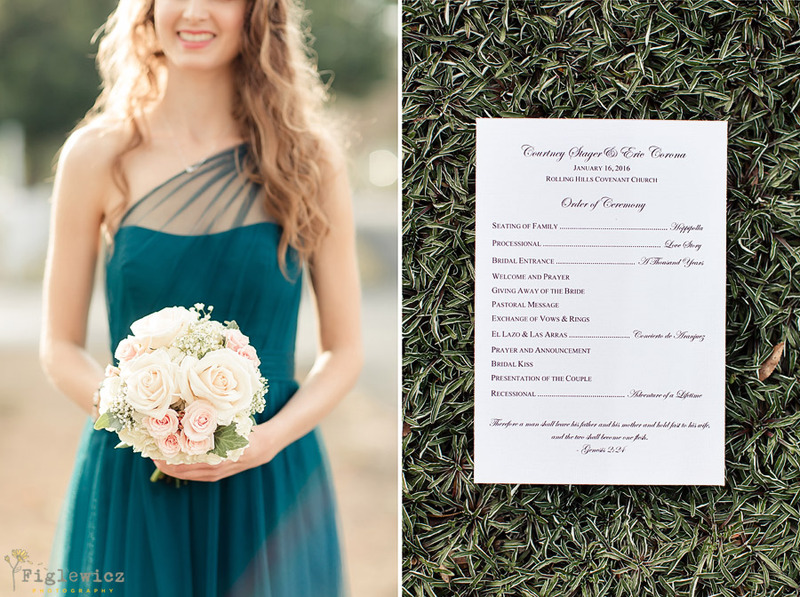 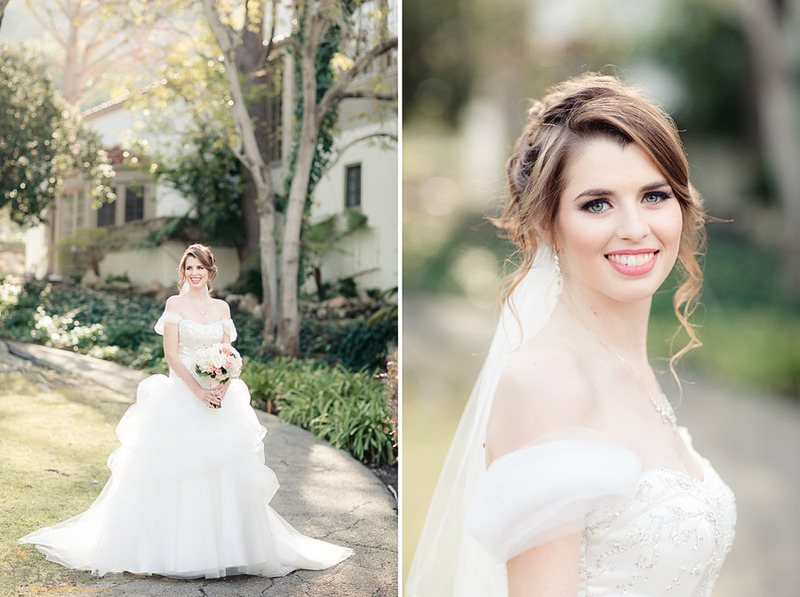 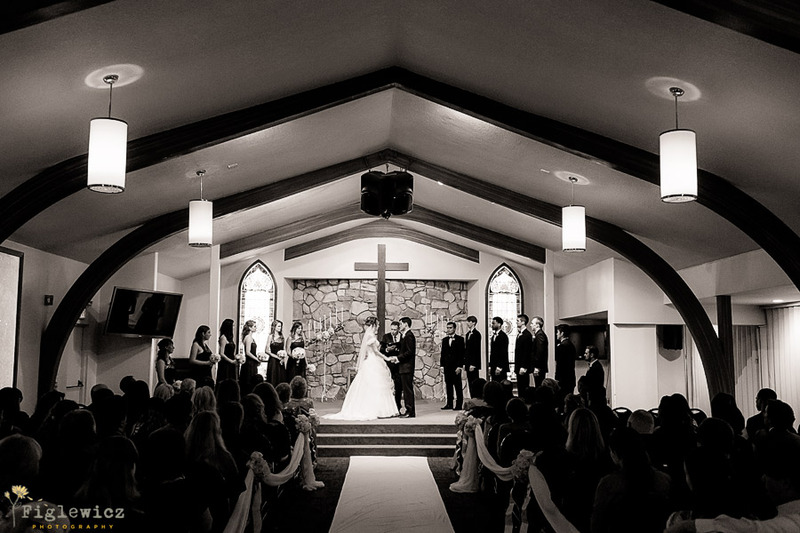 Courtney and Eric’s Rolling Hills Covenant Church wedding came together beautifully! 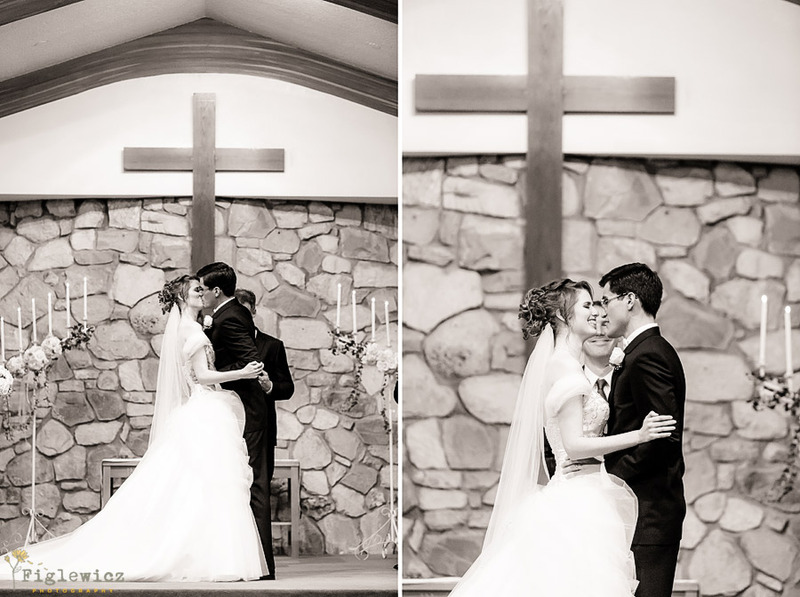 They were so excited to become husband and wife and it was awesome to see them come together in front of their friends and family in Courtney’s home church. 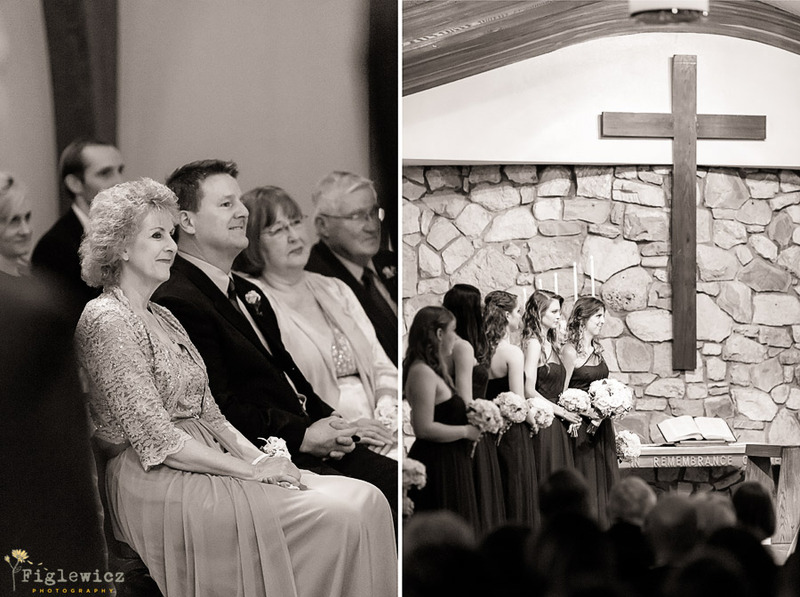 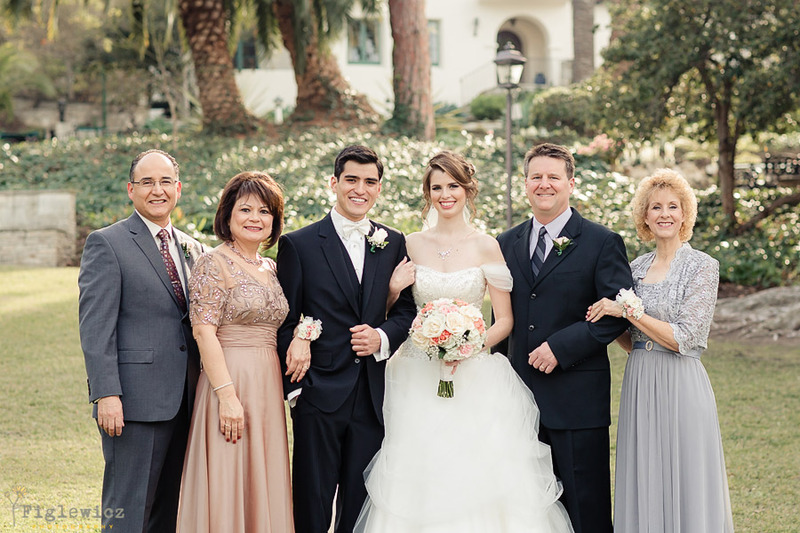 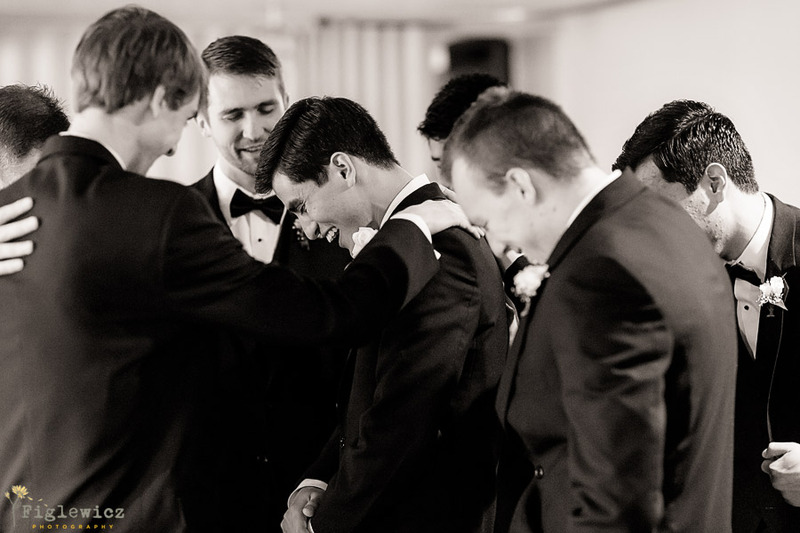 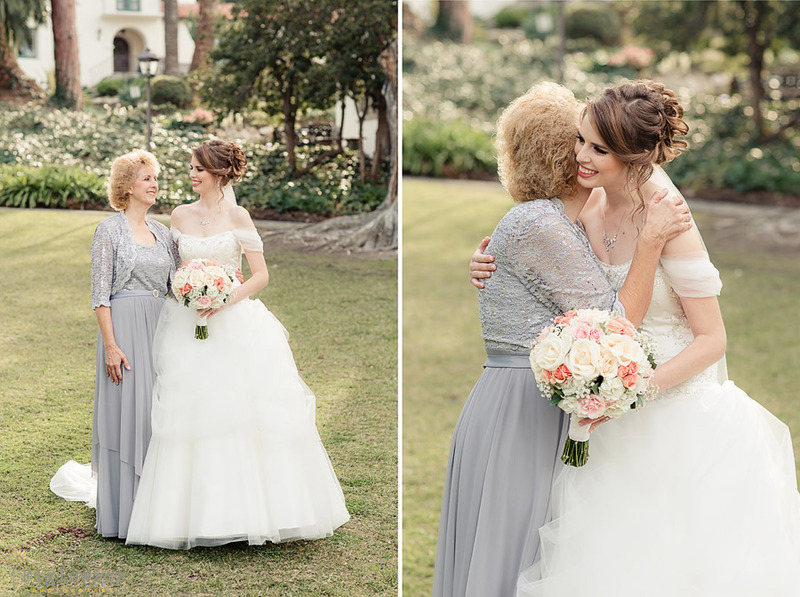 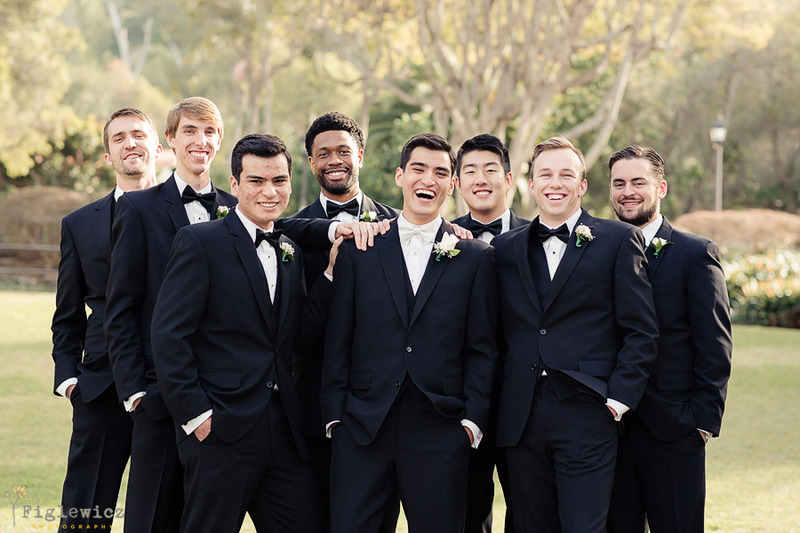 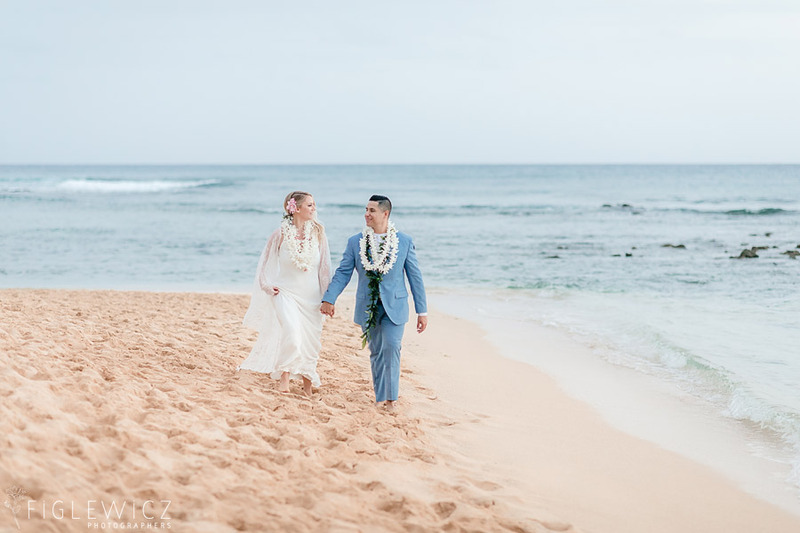 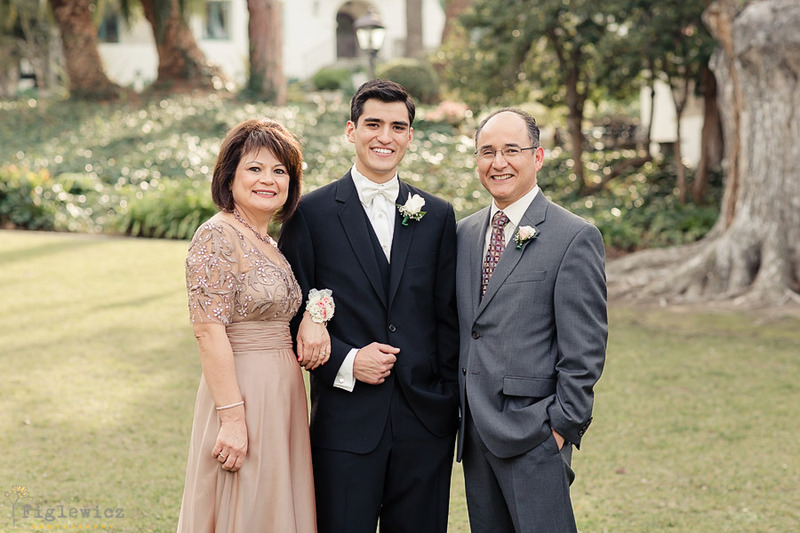 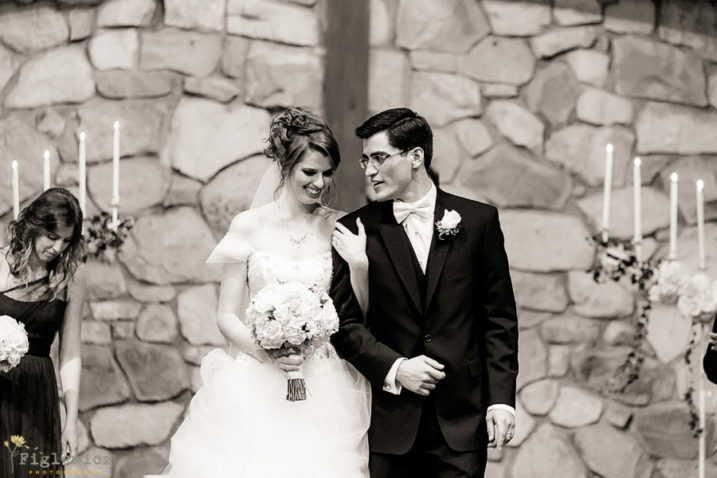 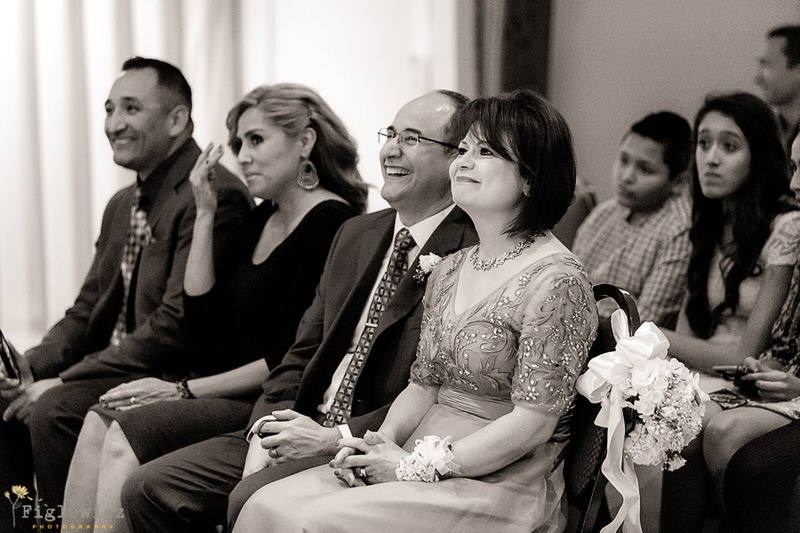 This wedding was filled with traditional details, but watching Eric swoon over his bride was the best part of the day. 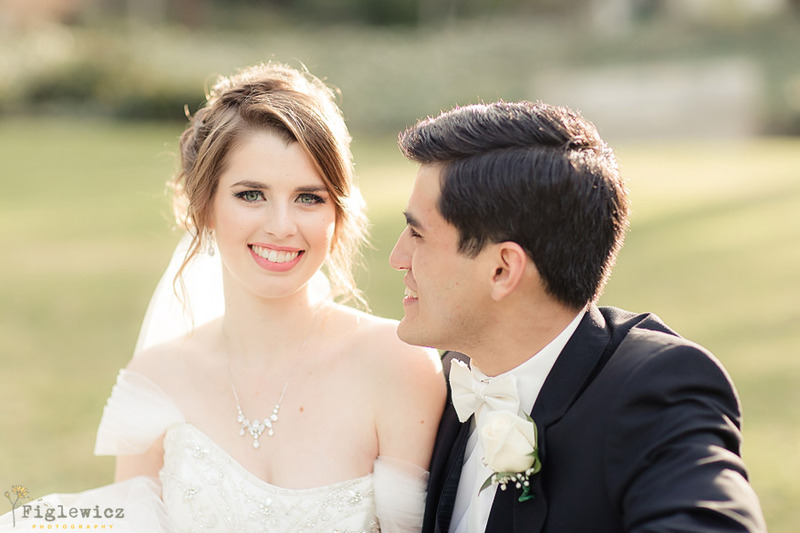 He loves her so much and we know they will have a happy life together as they make a home in Arizona and dig into life as a married couple.